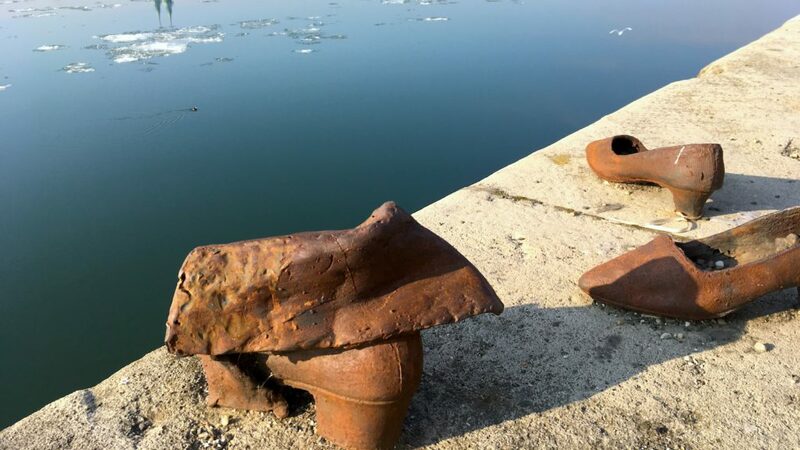 If you want to fully understand the history and culture of Budapest, you cannot miss out on our Jewish Tour. 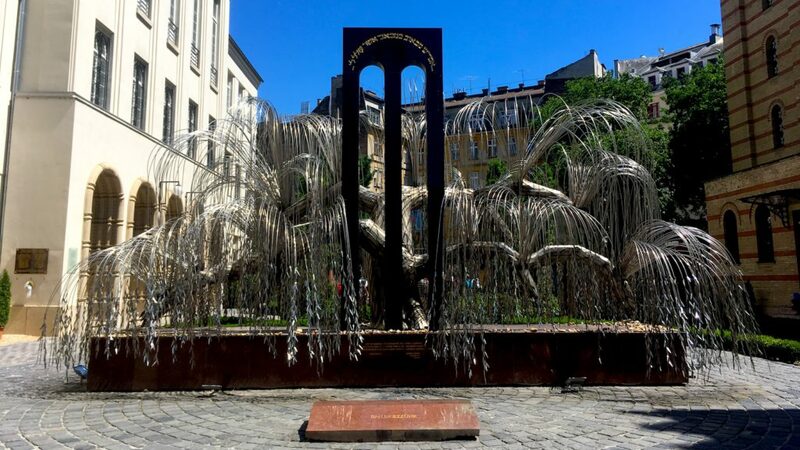 Besides the tragic period of the Holocaust we would like to show you the importance of the Jewish community in Hungary and the modern face of the Jewish district where today you find the coolest shops, cafés, and night life, including the famous ruin bars. 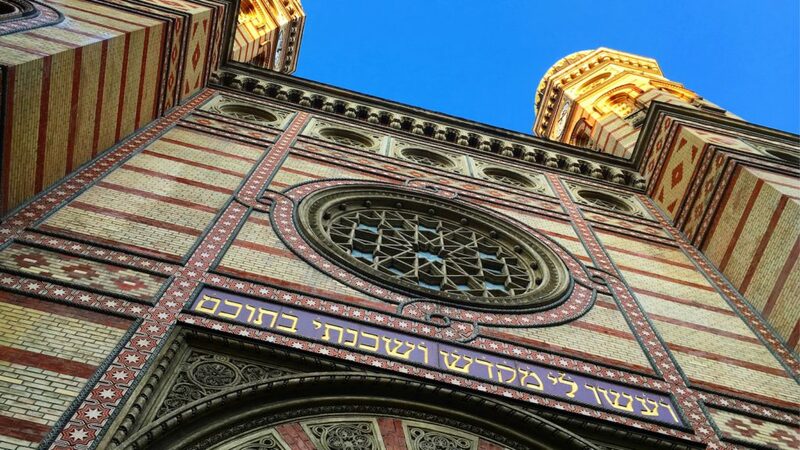 You will see past and present on this tour, emblematic buildings and monuments as well as hidden gems, visit two synagogues (including the Great Synagogue) and we will definitely talk about – and have a taste of – Jewish cuisine. The classic Jewish tour discovers the heart of the 7th district. 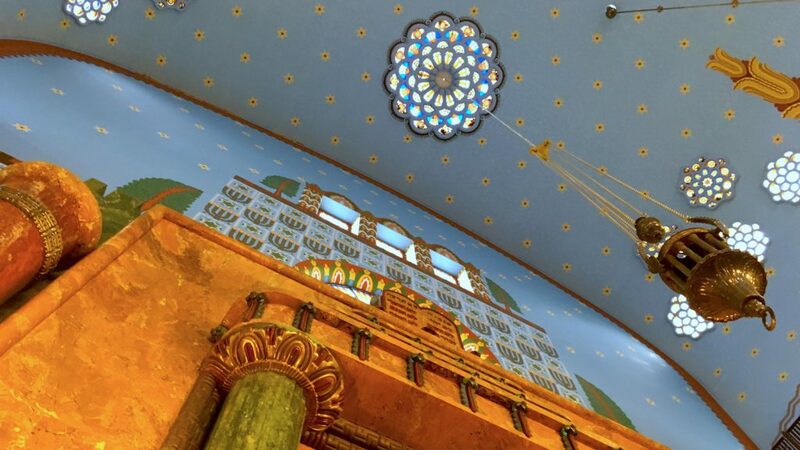 Would you like to experience a special place in the life of the Jewish community? 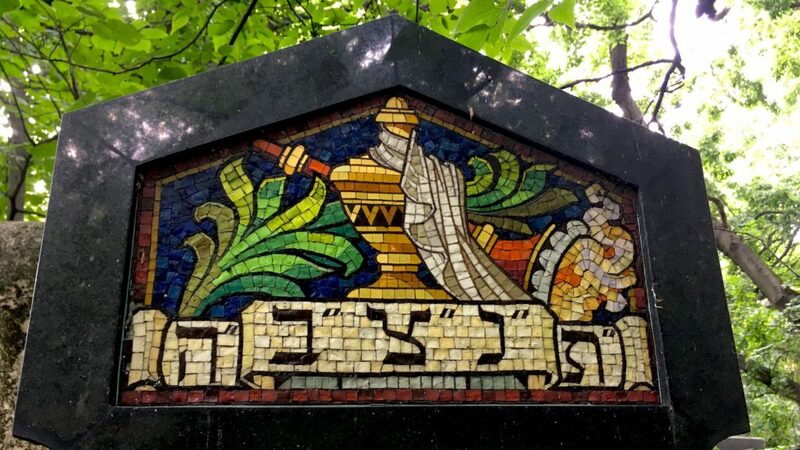 Book a tour to the Salgótarjáni street Jewish cemetery that stood abandoned for decades. Private tour. The price includes all entrance fees and tastings. 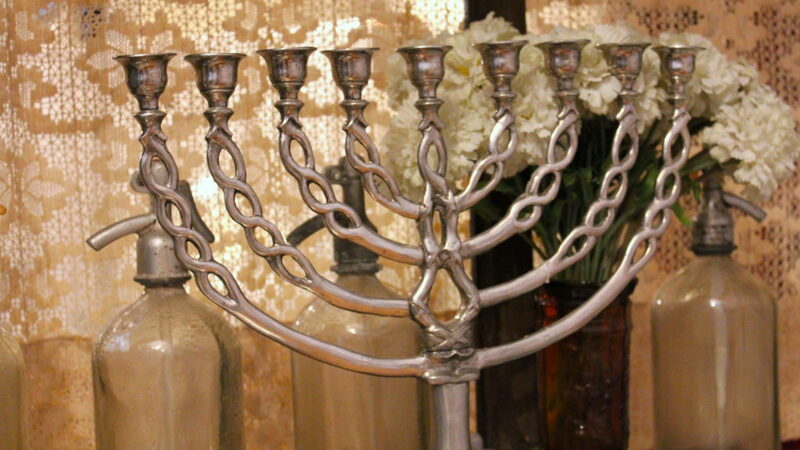 Please note that the synagogues are closed on Saturdays and on certain Jewish holidays.